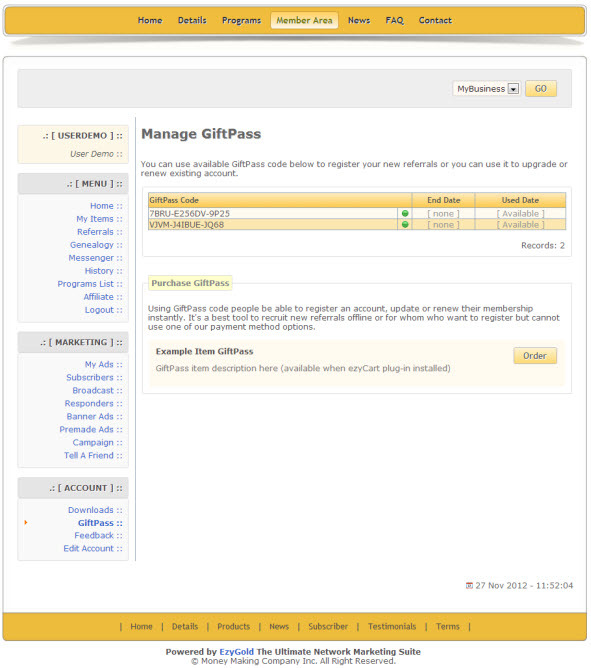 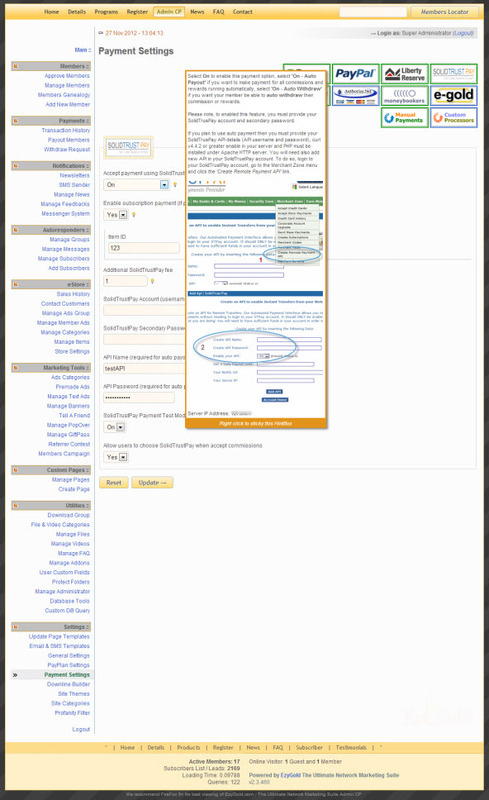 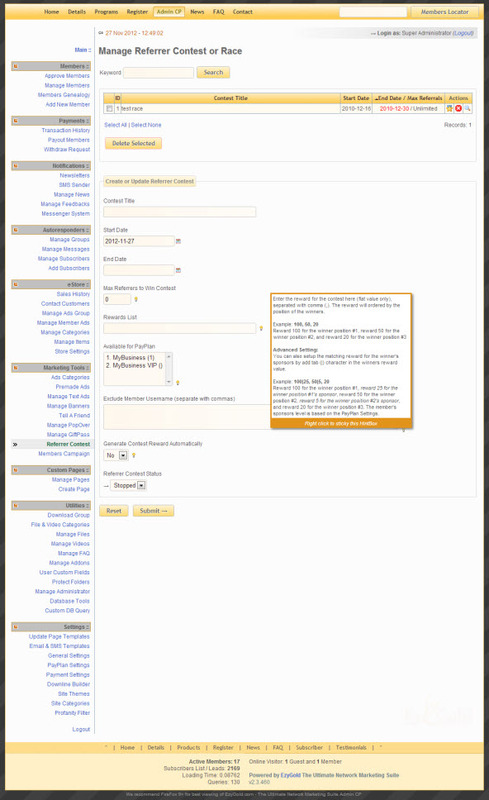 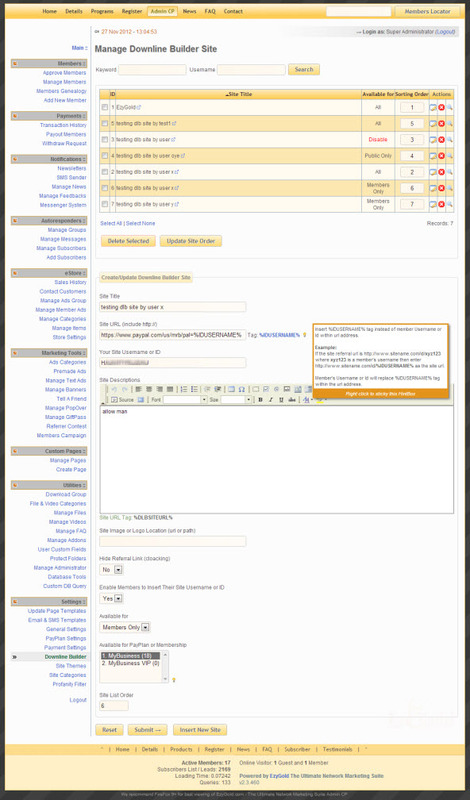 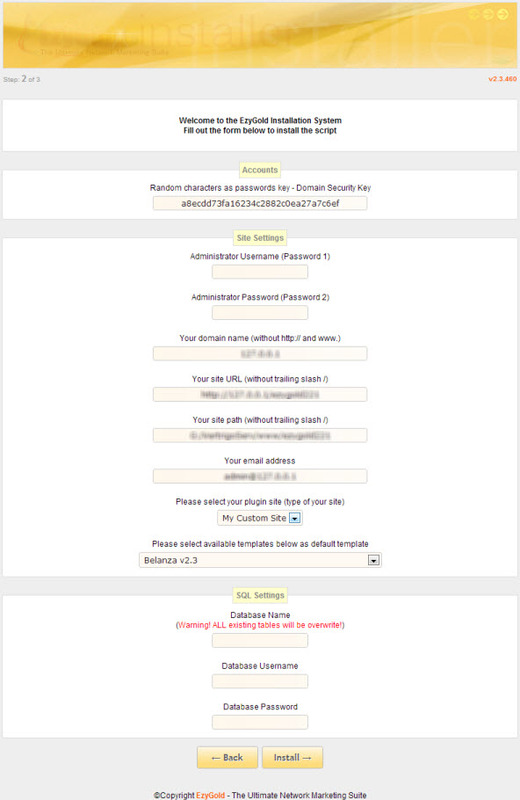 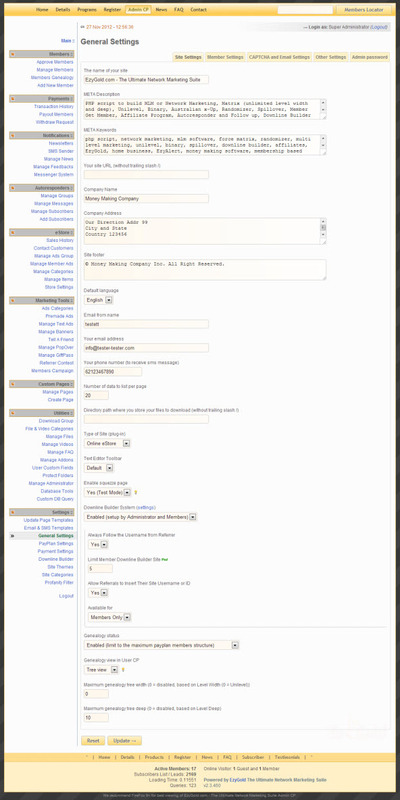 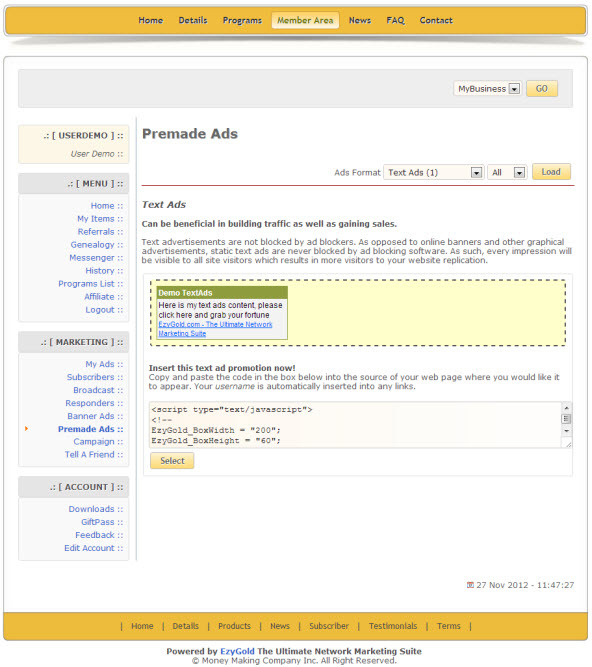 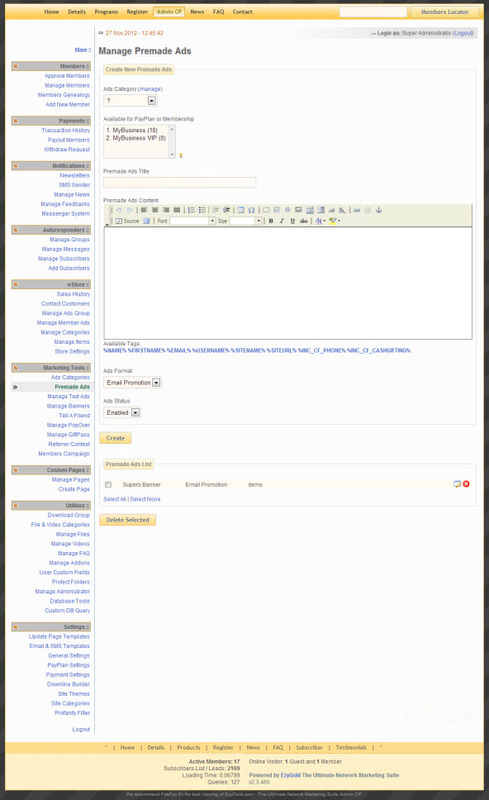 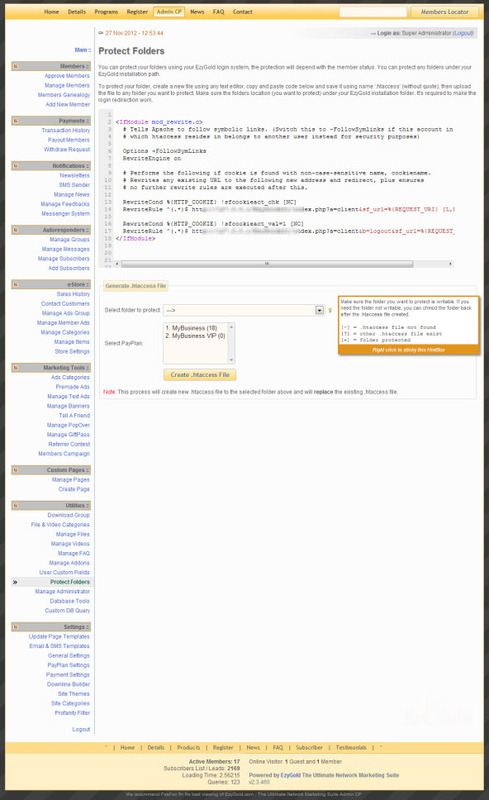 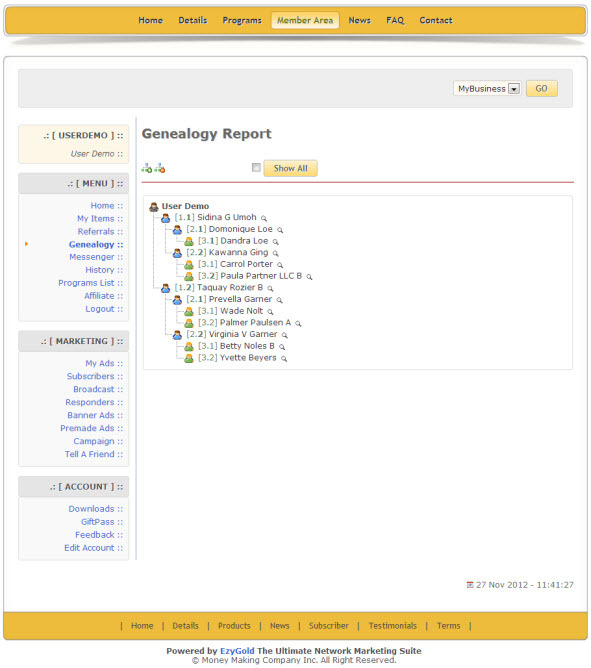 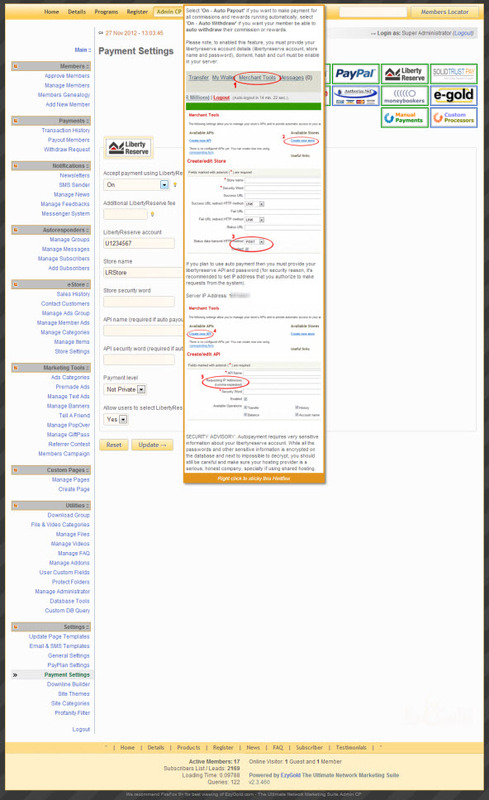 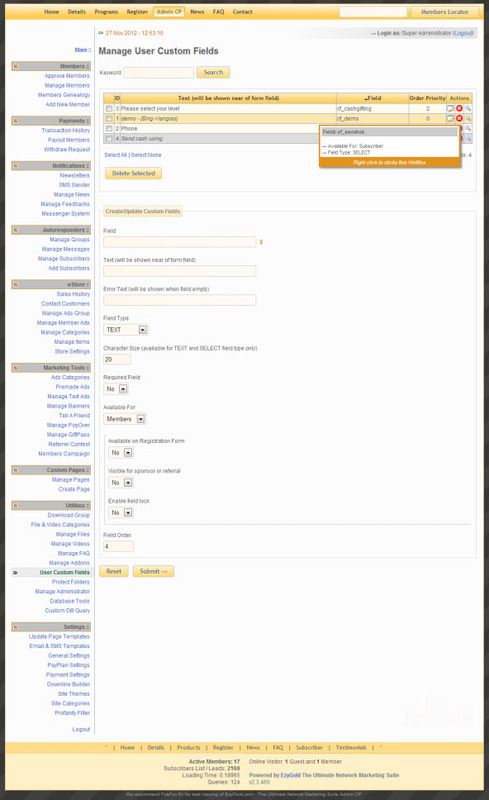 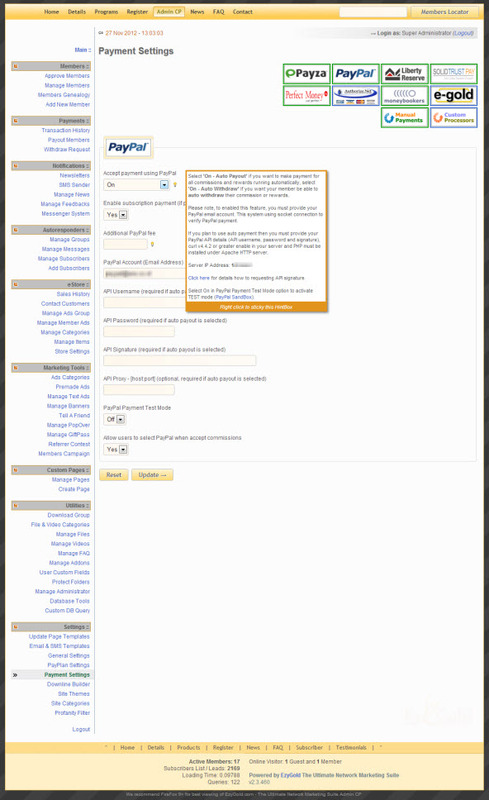 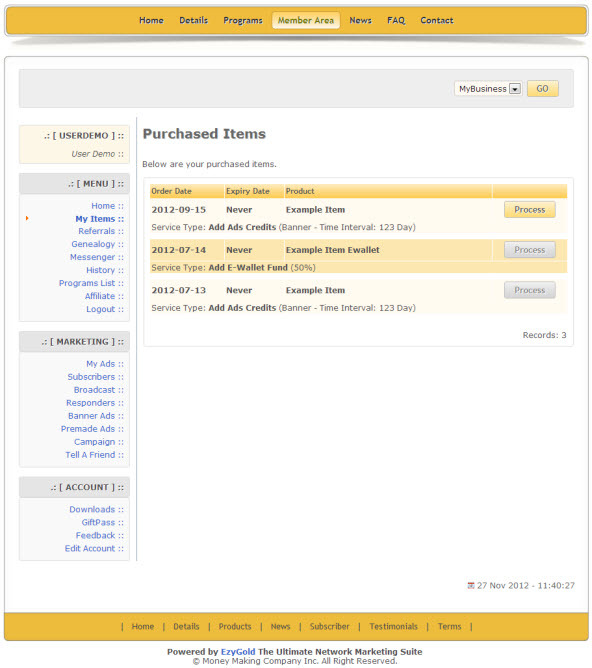 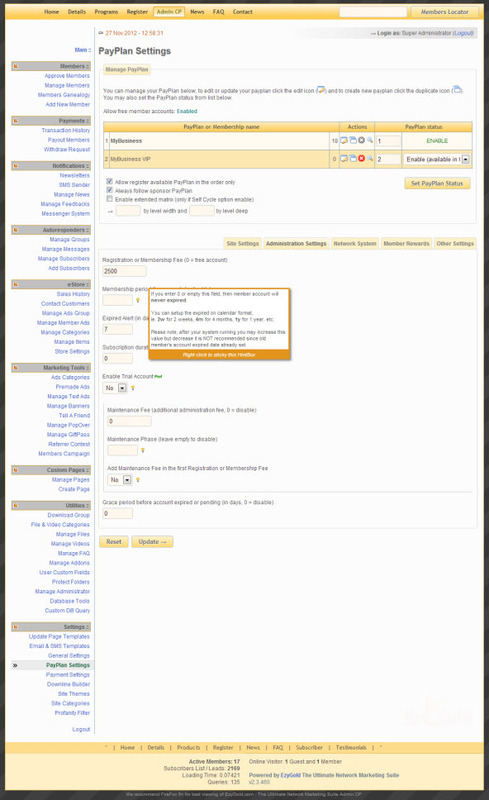 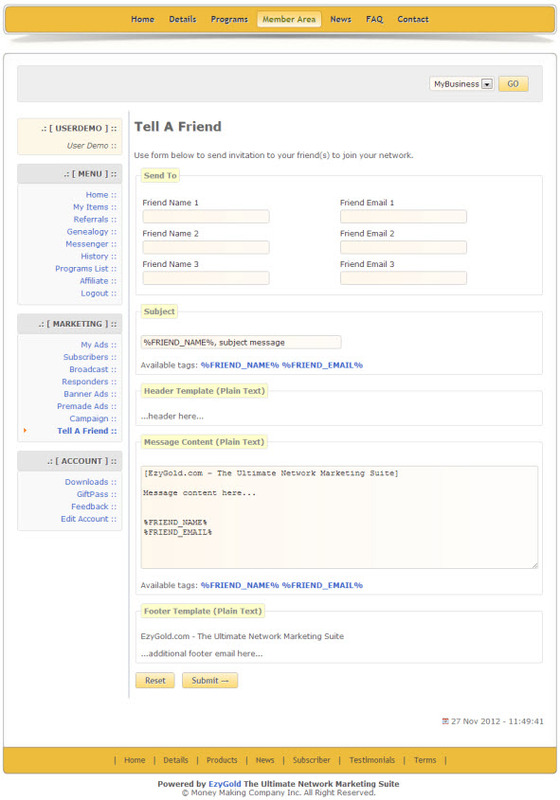 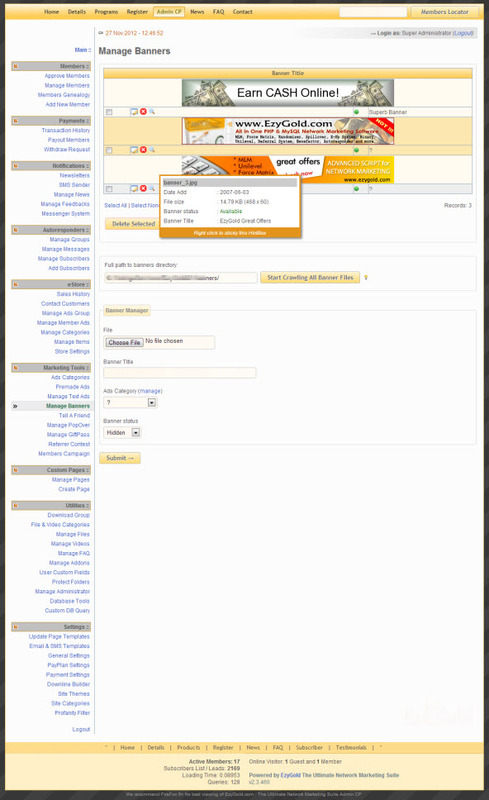 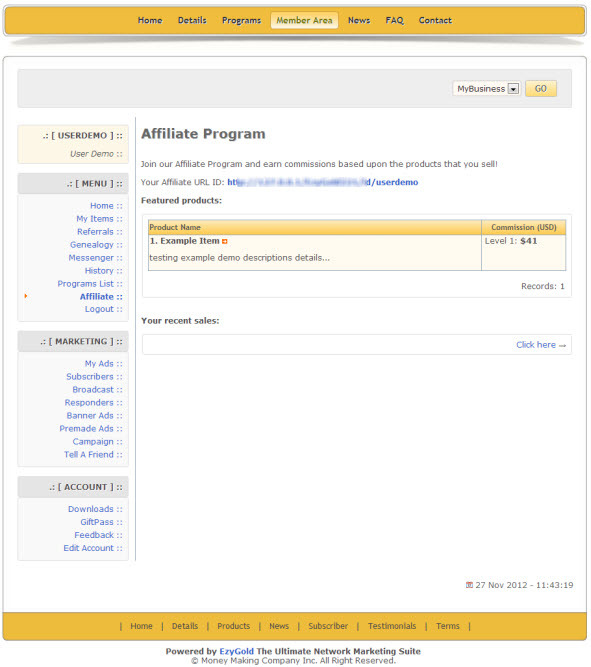 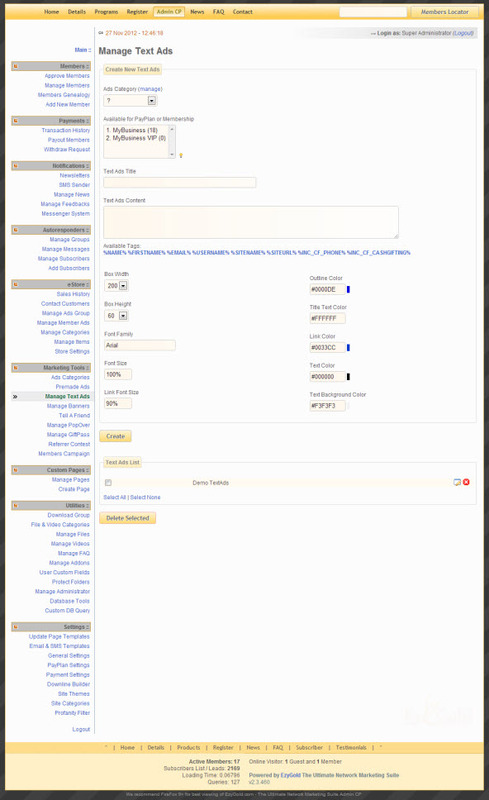 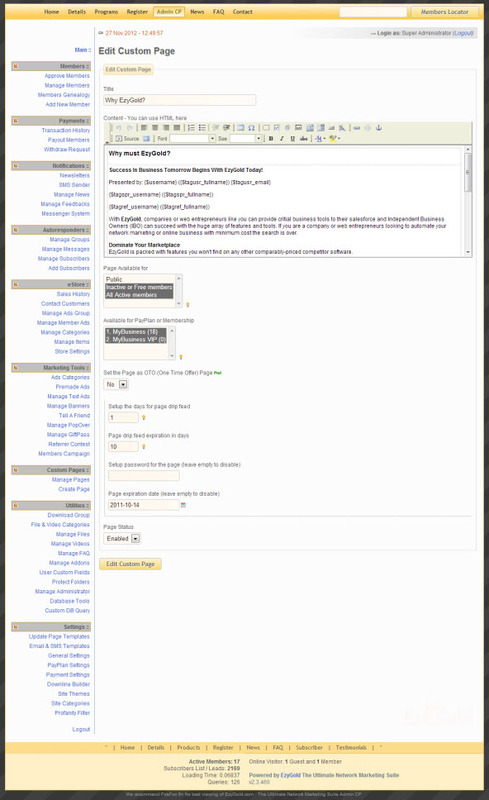 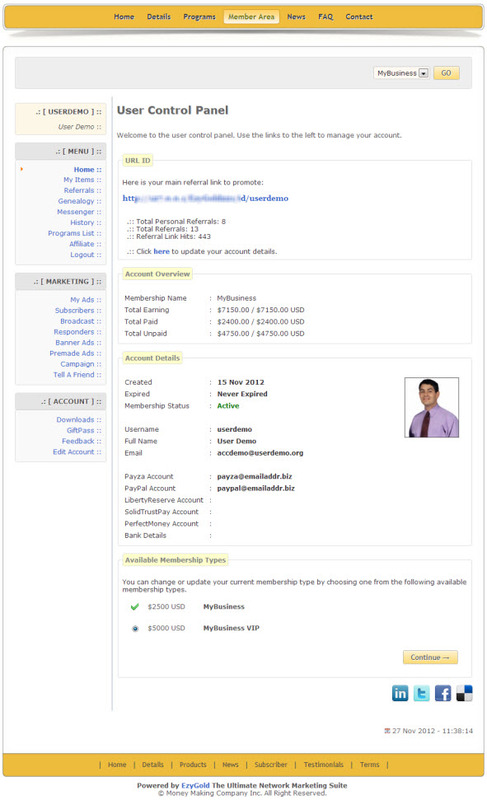 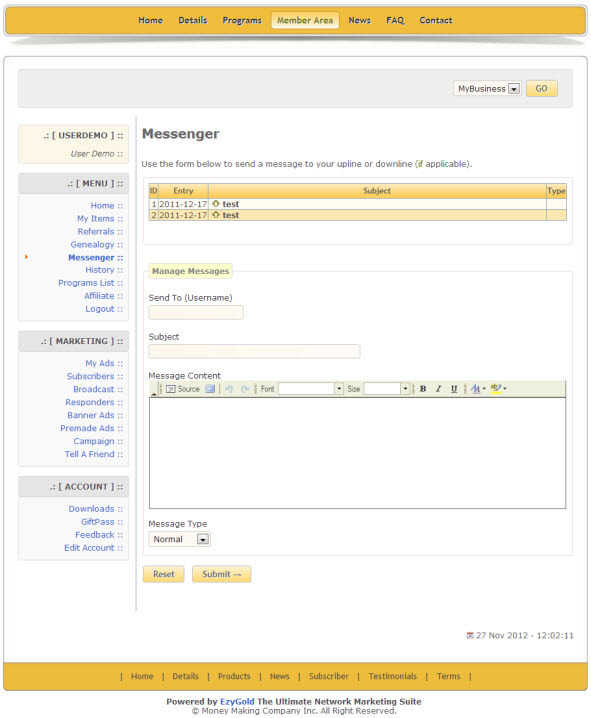 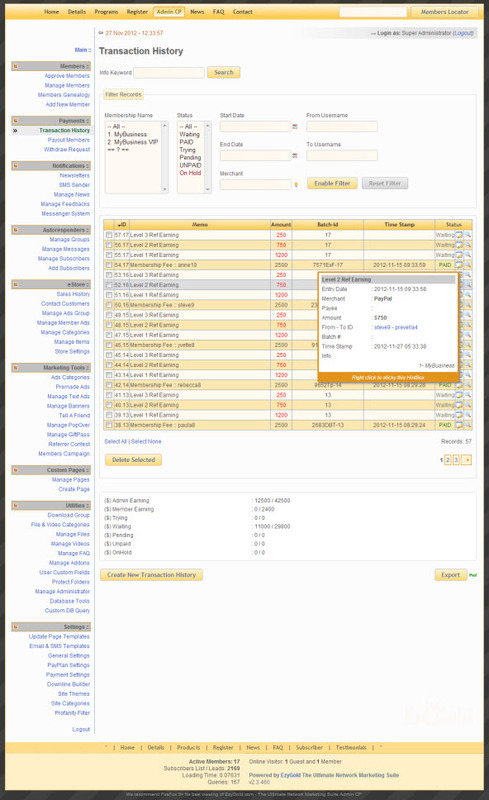 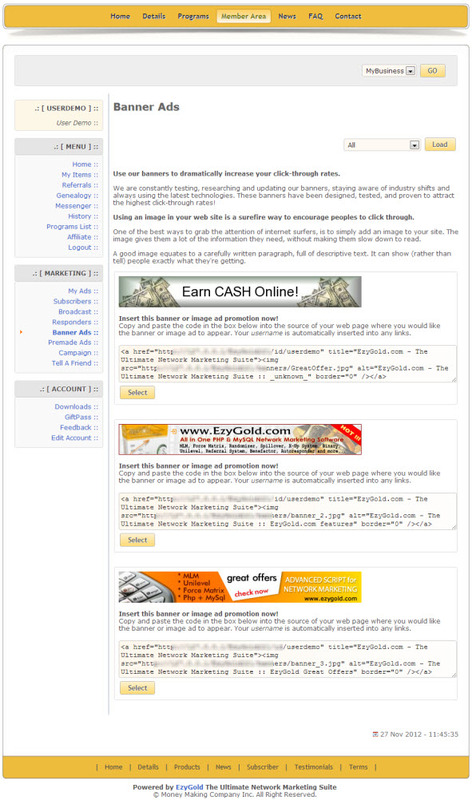 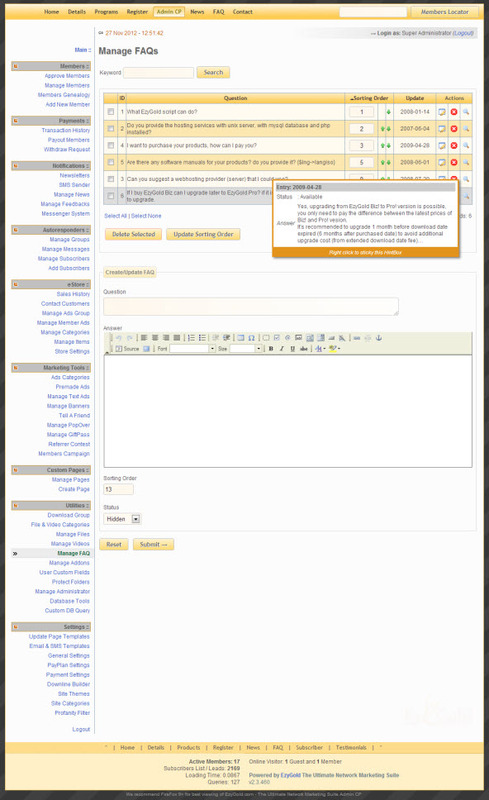 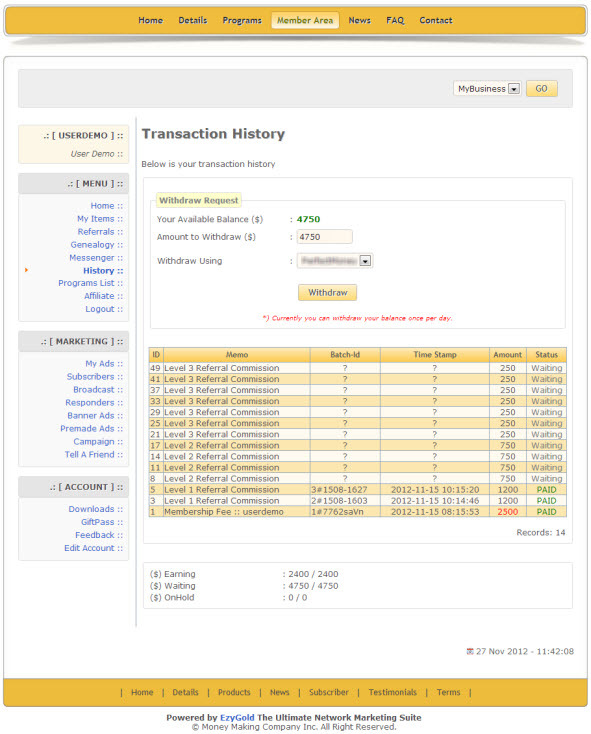 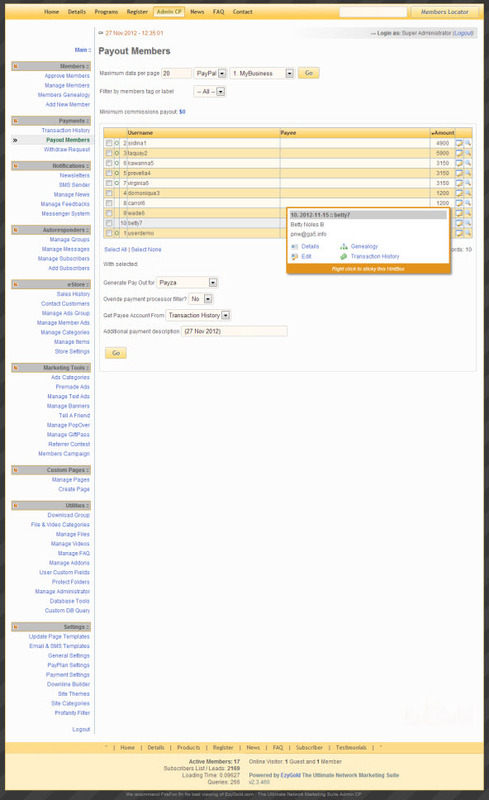 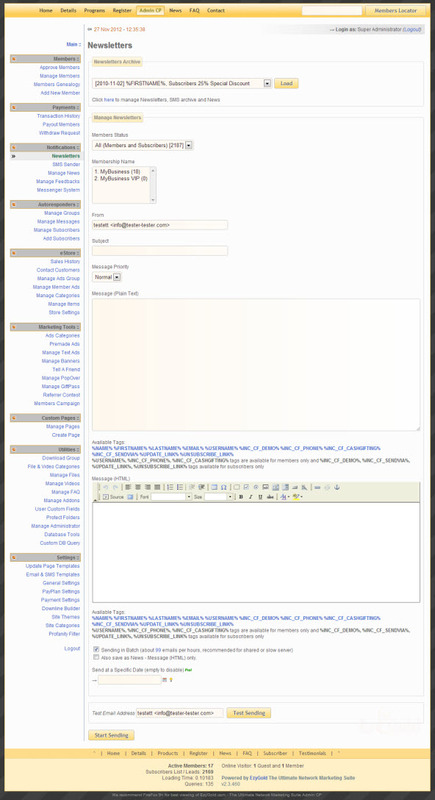 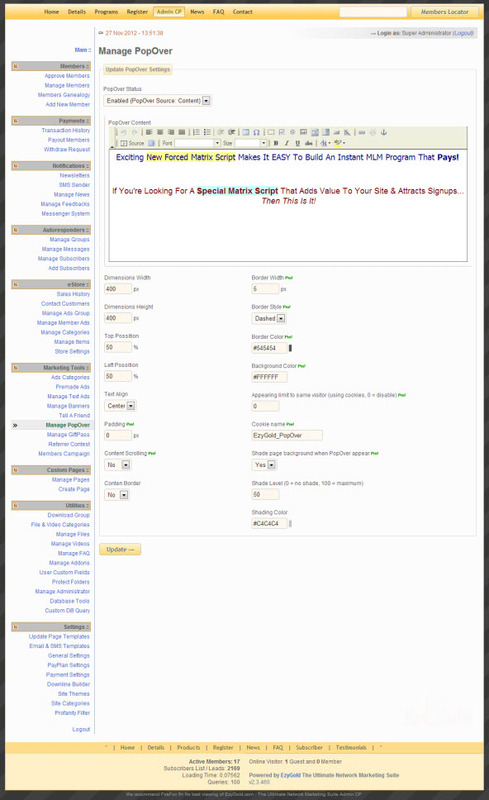 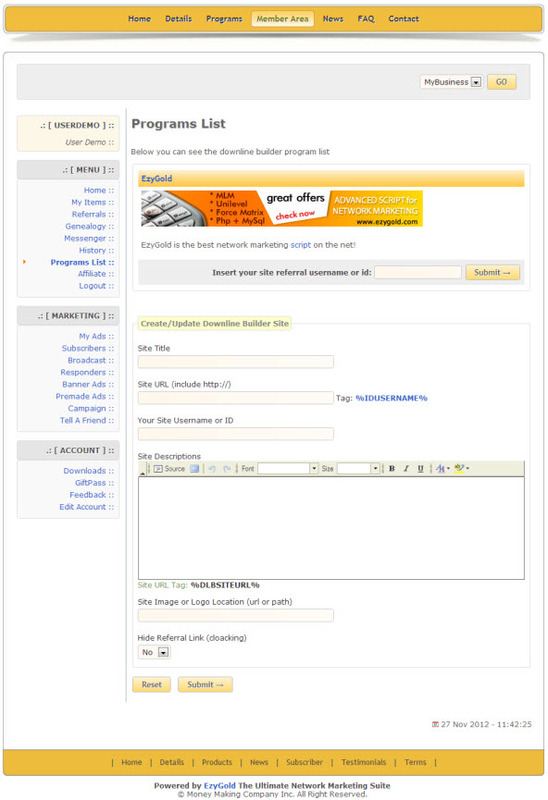 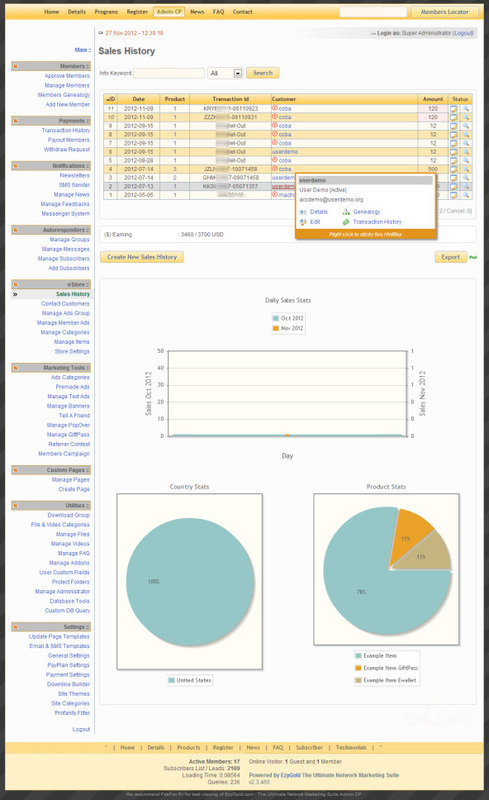 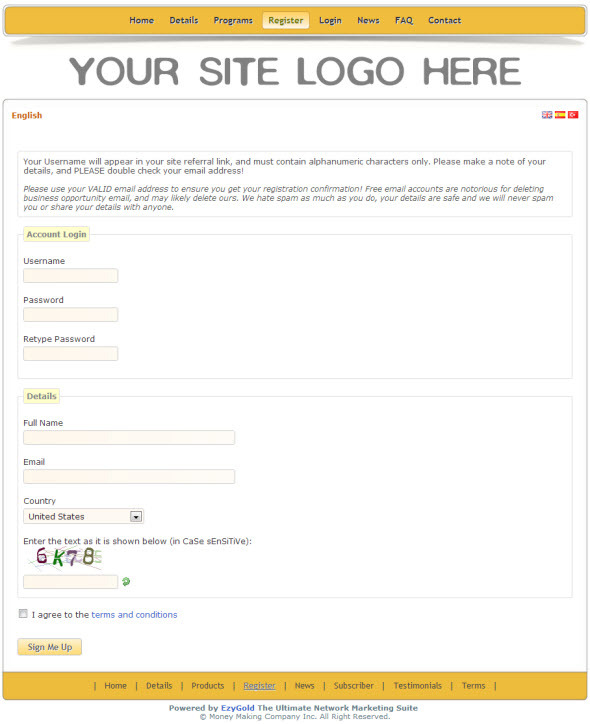 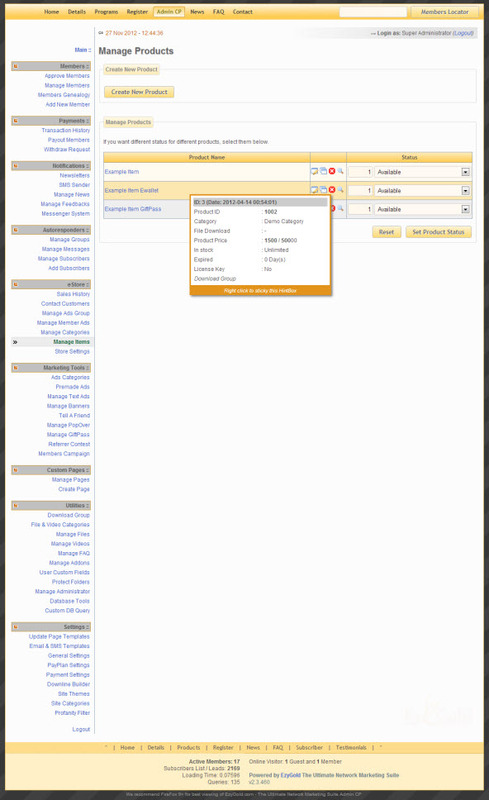 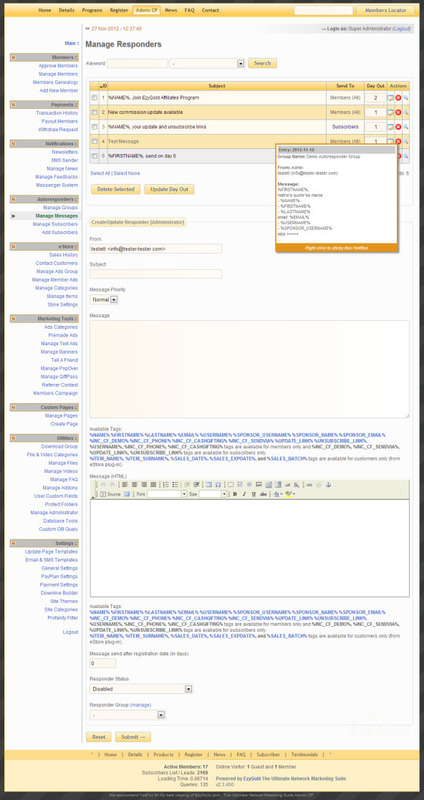 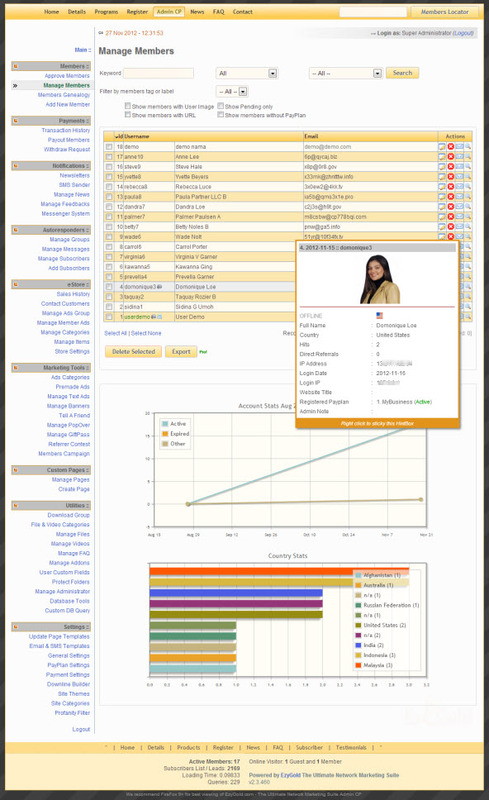 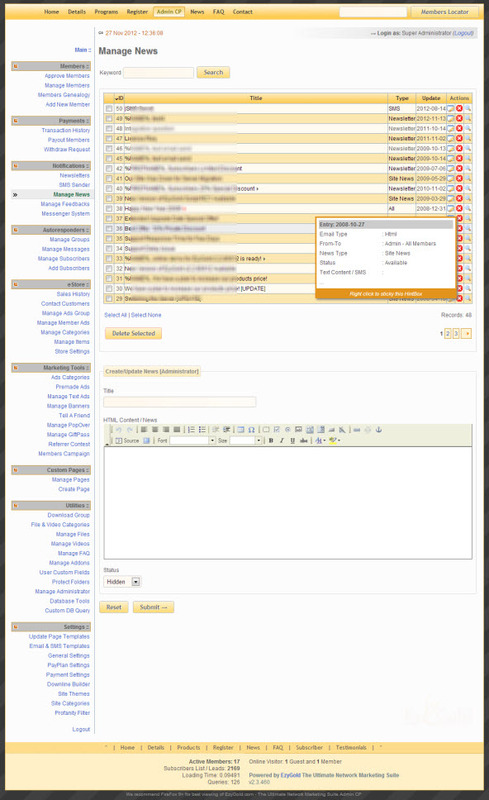 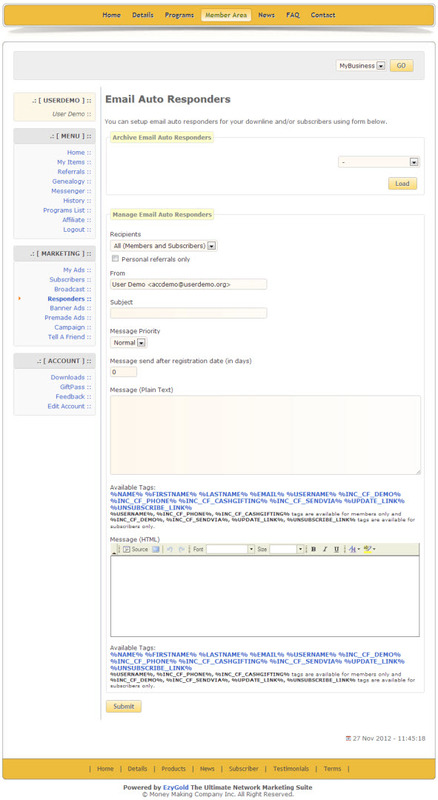 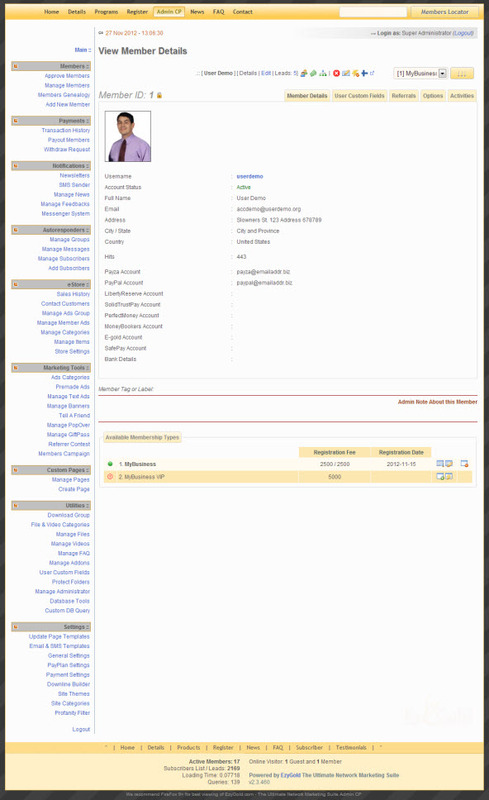 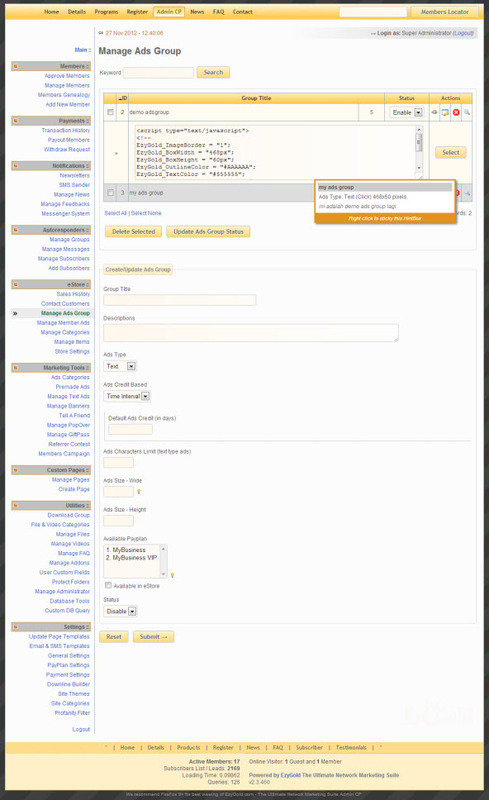 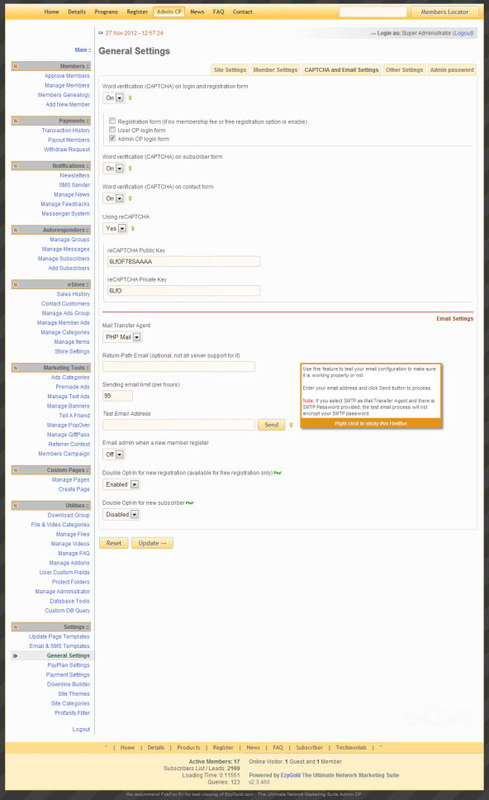 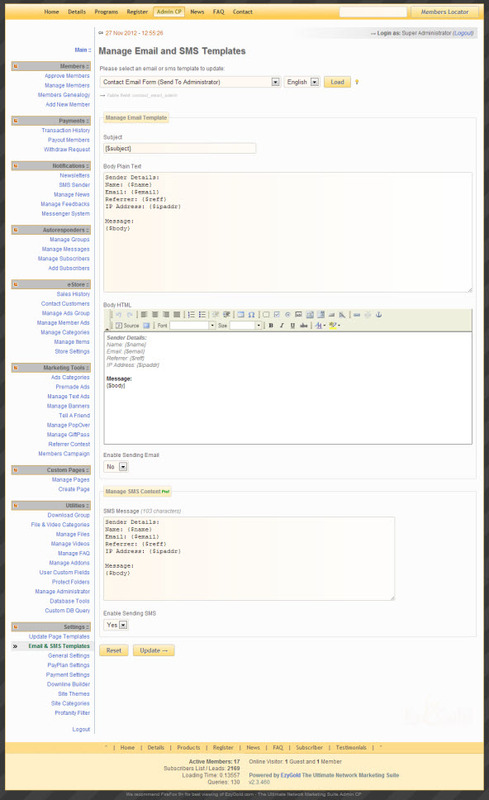 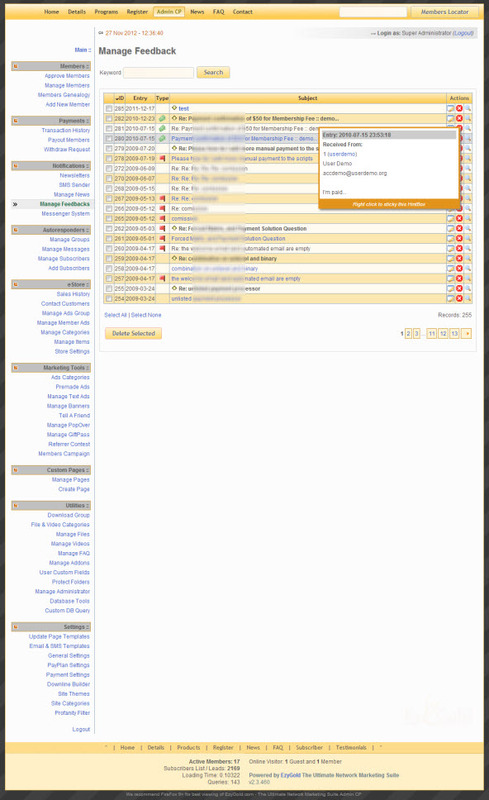 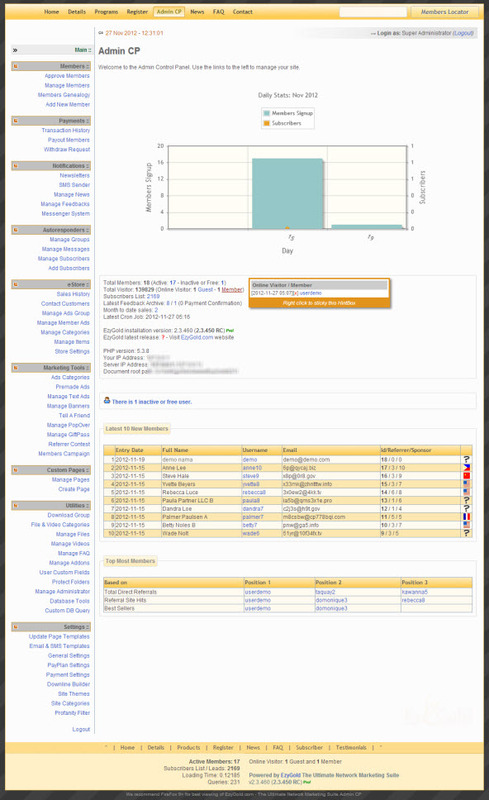 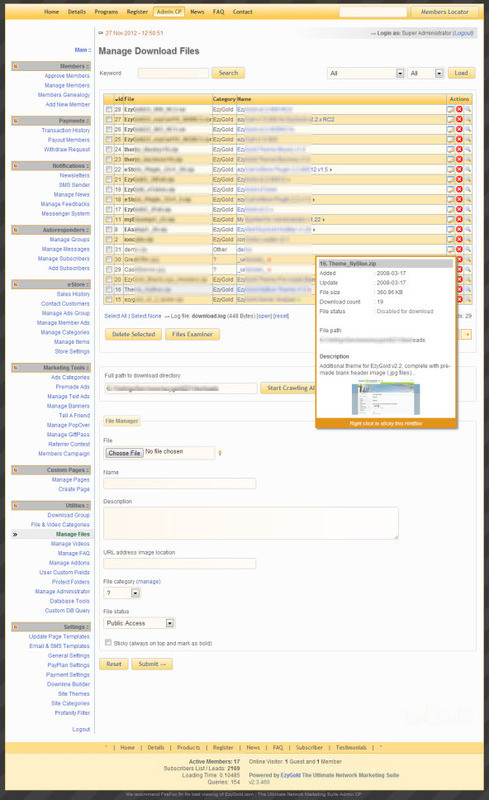 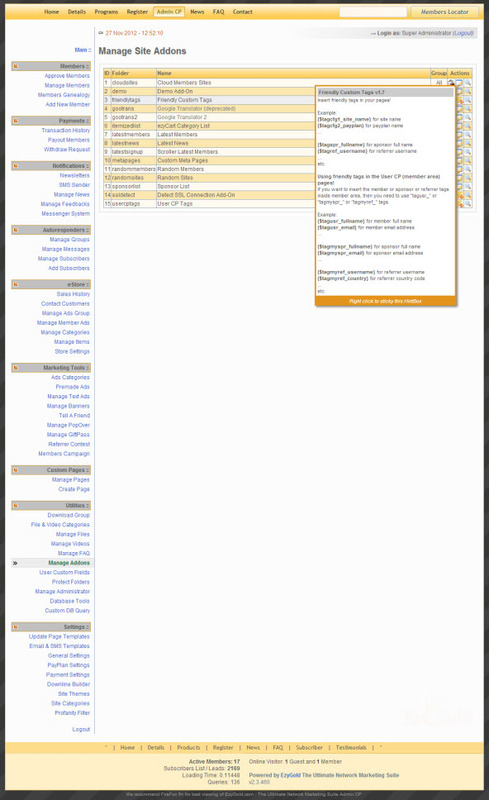 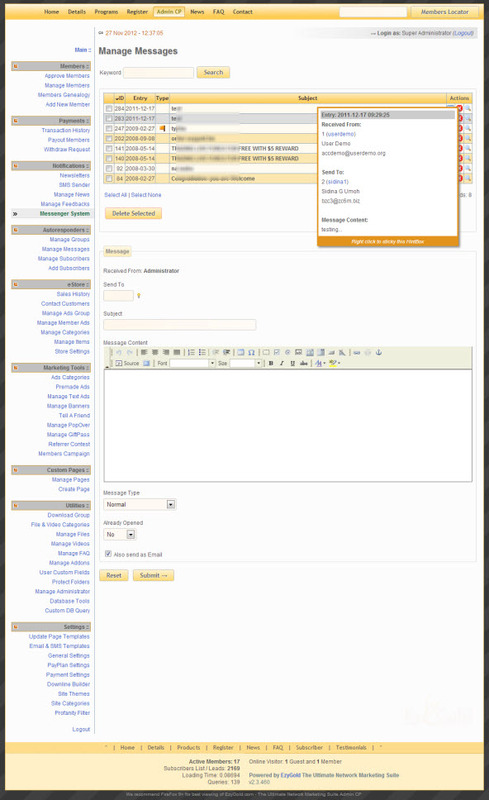 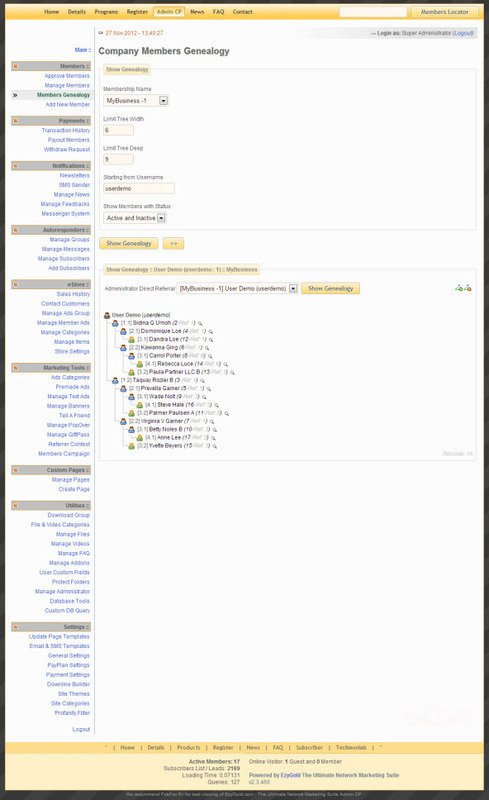 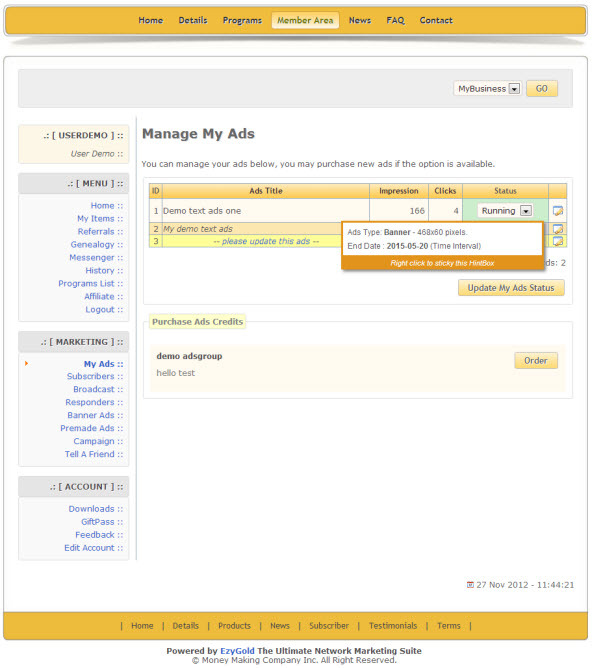 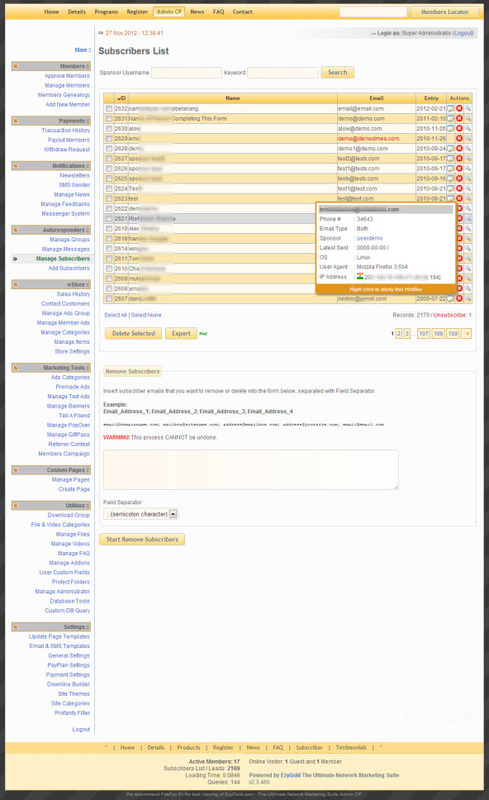 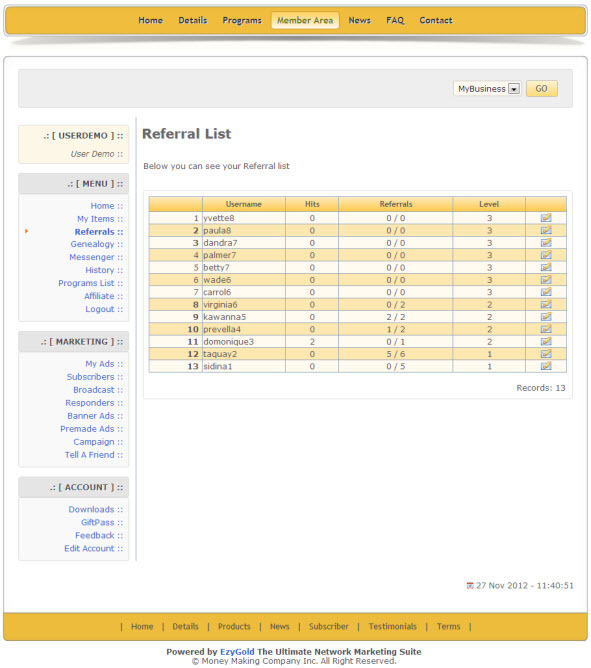 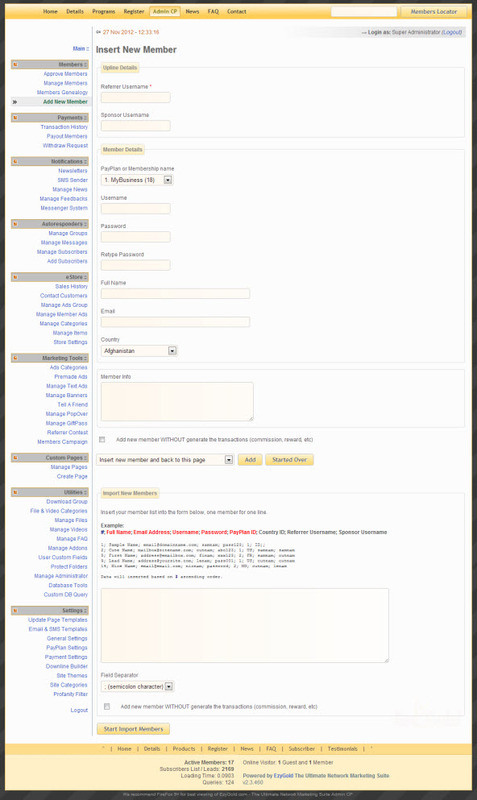 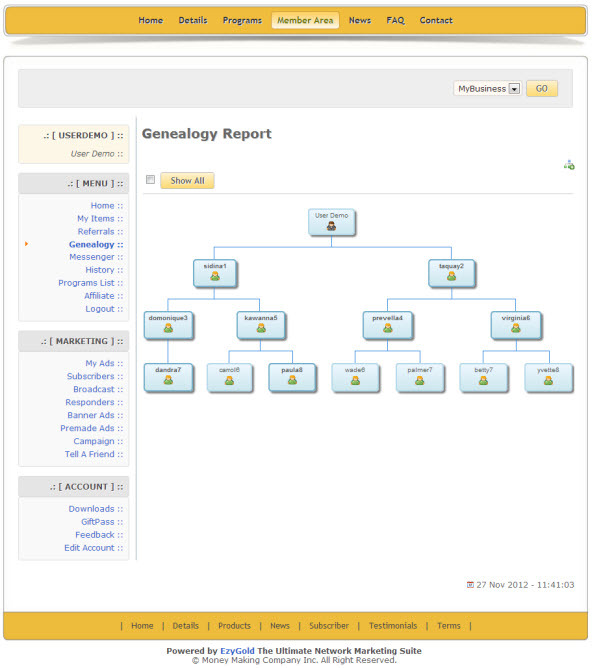 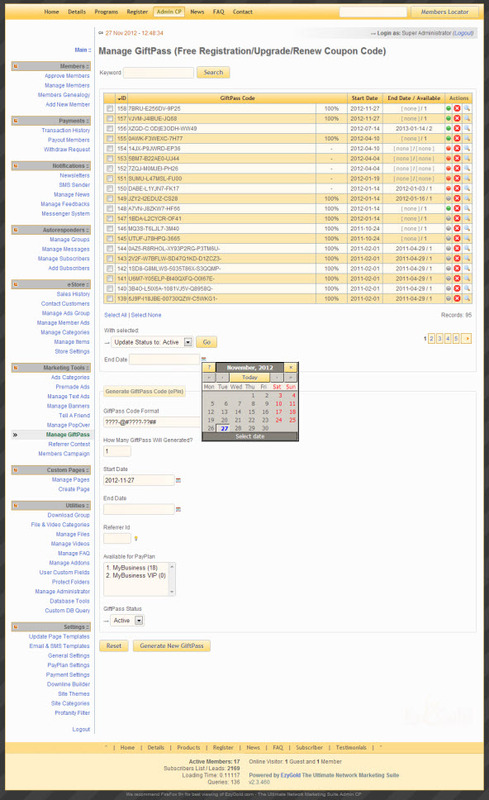 Below are some screenshot of EzyGold features and interface. 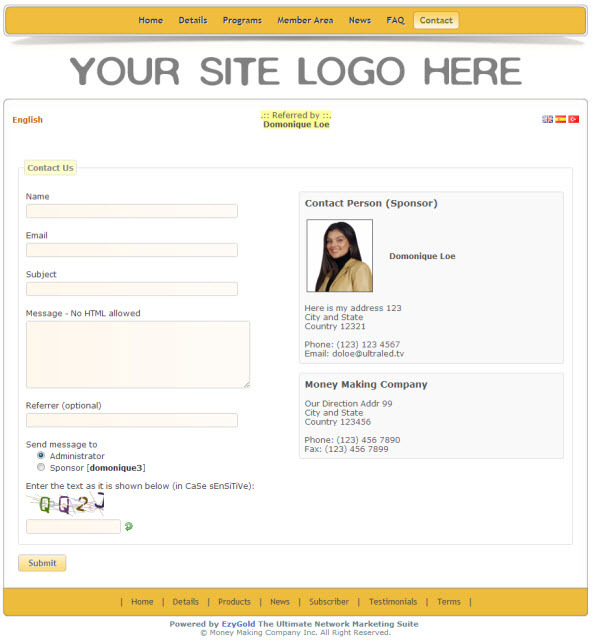 Click here and subscribe to our list and get access to software online demo and try using different theme and design. 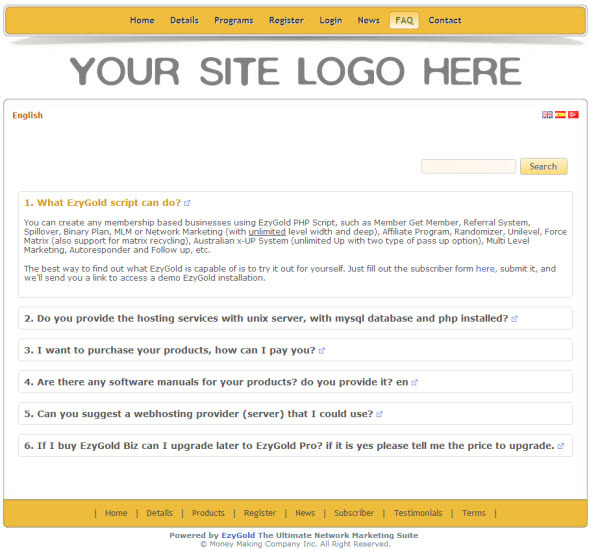 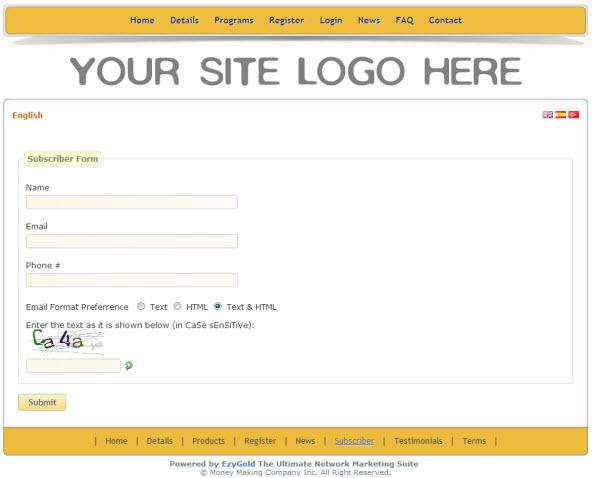 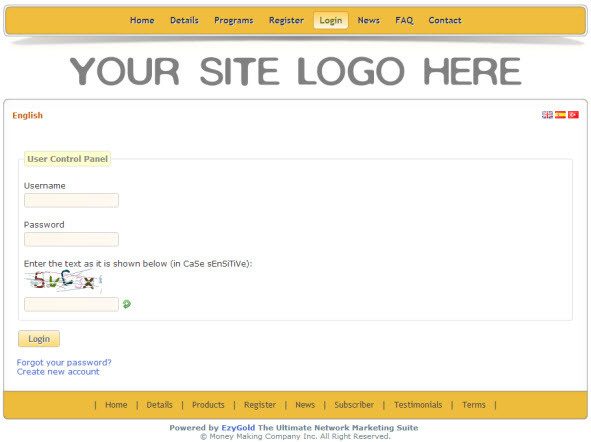 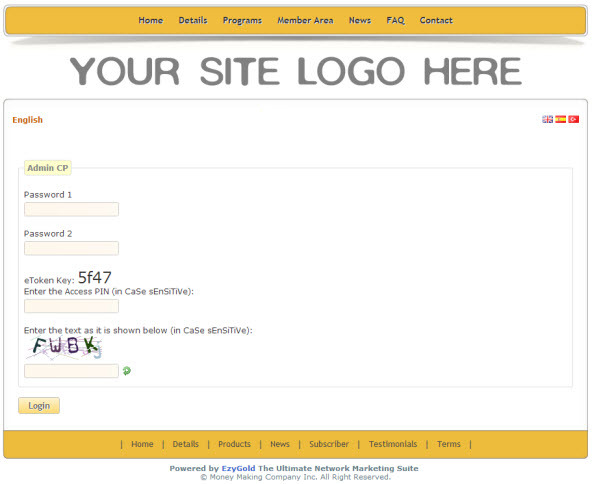 Click here to check the screenshots from the live sites that powered by EzyGold software. 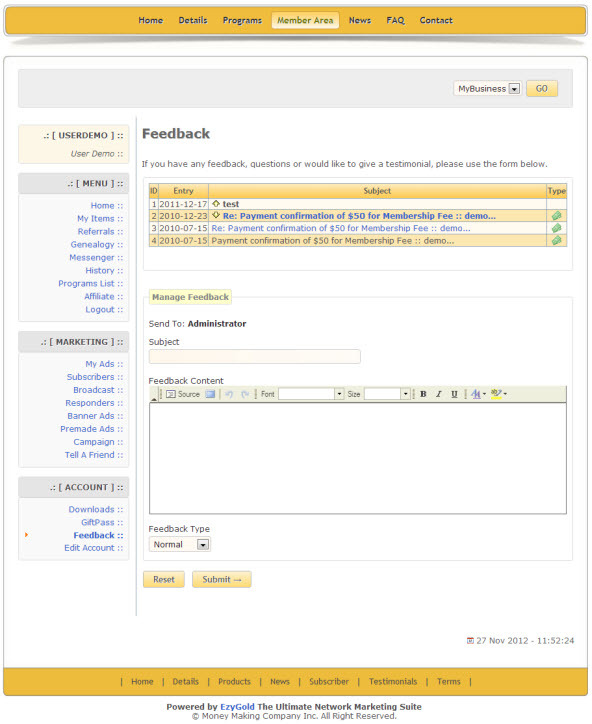 Have any question? 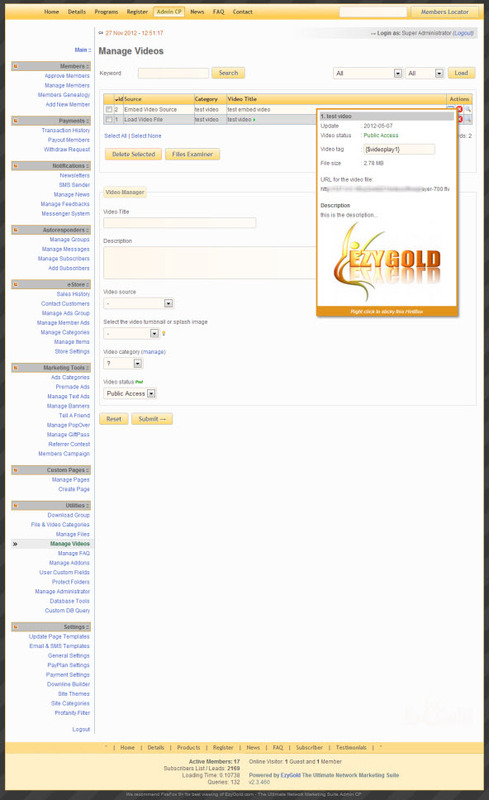 contact us or click here to get your EzyGold system.